shoes if they go through them quickly. All items should be personalized with permanent marker and/or laundry ink. Assaf Benchetrit began his dance and music studies at the Rubin Academy for Music and Dance in Jerusalem, Israel. Upon graduation, he danced with the Jerusalem Dance Theater, the Panov Ballet, and later with The Israeli National Ballet Company. During his military service, Assaf received the “Remarkable Dancer” prize from the Israeli government which allowed him to continue dancing while serving. After completing his military service, he arrived to United States to dance with companies such as The Joffrey, Metropolitan Classical Ballet, Alabama Ballet, and Gelsey Kirkland Ballet. Throughout his career, Assaf toured through England, France, Germany, Italy, Spain, and numerous other countries. He performed lead roles in the majority of renowned ballet productions such as Swan Lake as Siegfried, Don Quixote as Basilio, La Corsaire as Ali, La Bayadere as Solar, Coppelia as Franz, Sleeping Beauty as the Prince, the title-role in Petrushka, and a number of George Balanchine works including Apolloin the title-role, Donizetti Variations and the Nutcracker as Cavalier. 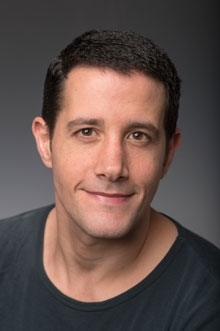 Assaf holds a joint B.S in computer science and B.F.A in dance degrees with academic honors from Montclair State University, and an M.F.A degree with academic honors in dance from Hollins/ADF/Frankfurt. He was a faculty member at Columbia University (Barnard College), Rutgers University, Montclair State University, and Raritan Valley Community College, where he taught ballet, mens’ class, pas de deux, variations, and modern dance. He is currently Assistant Professor of Dance at UNH. Marissa Parmenter returned to Festival Ballet Providence after having danced for the company from 2002-2006. Her most memorable FBP roles were Pingril, the witch in The Widow’s Broom, Finger Fairy in Sleeping Beauty, and the Nurse in Romeo & Juliet. Before returning to FBP she danced for Les Grands Ballet Canadiens de Montreal, Dominic Walsh Dance Theater and BalletMet Columbus. 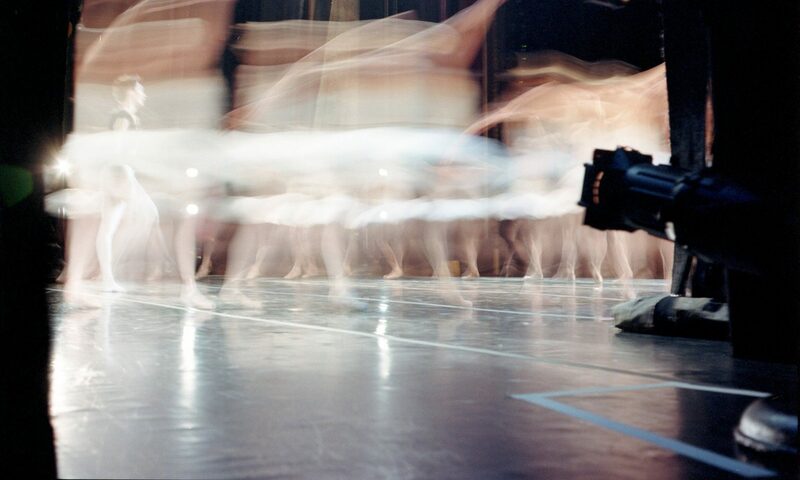 In 2008, Ms. Parmenter was honored to participate in Paris’s prestigious L’Ete de la Danse with Les Grands Ballet. She has performed as a guest artist with many companies in the US including Aspen Santa Fe Ballet, Terpsicorps Theatre of Dance, and Boston Ballet. Ms. Parmenter has been fortunate enough to create works with leading choreographers, Ohad Naharin, James Kudelka, Mauro Bigonzetti, Edwaard Liang, Dominic Walsh and Viktor Plotnikov. She has also had the pleasure of performing works by icons such as Christopher Wheeldon, Jiri Kylian, Balanchine, Sir Frederick Ashton, Jean-Christophe Maillot, Gustavo Ramirez Sansano and Alejandro Cerrudo. Ms. Parmenter has previously been on faculty at BalletMet Academy and Passe Dance Center. She has been a guest teacher for Rice University, Sam Houston University, University of Houston, and Wheaton College. Ms. Parmenter has been awarded the Sono Osato and the Caroline H. Newhouse grants for dancer higher education. Her choreography has been performed at Hollins University and at Wheaton College. Ms.Parmenter received her MFA from Hollins University in collaboration with the Forsythe Company in 2014 and is on faculty at FBP School as well as Artistic Assistant and Director of FBP School’s Summer Dance Intensive. She is married to FBP dancer Ty Parmenter and they have a beautiful son, Miles. 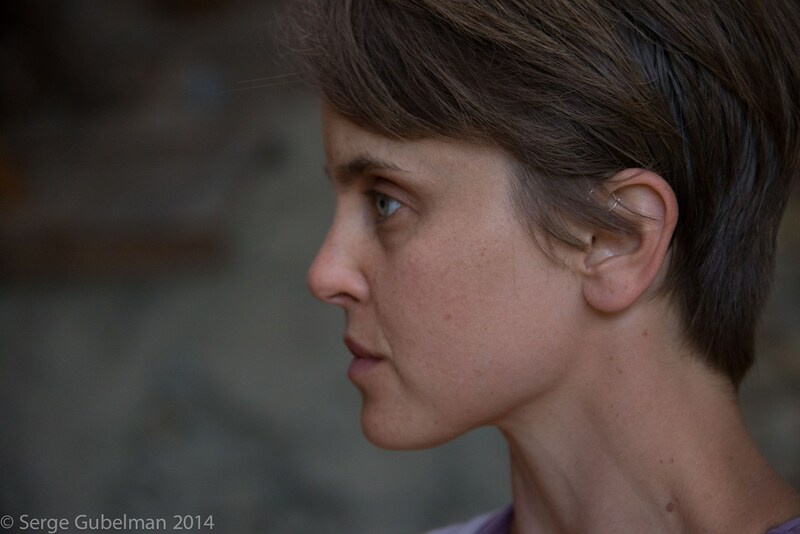 SHURA BARYSHNIKOV is a Rhode Island-based educator, improvisor, dancer and movement designer. Shura has worked as a choreographer and movement consultant for Trinity Repertory Company, The Wilbury Theatre Group, Bridge Repertory Company, Elemental Theatre Collective and on a number of Brown/Trinity MFA productions. As a freelance dancer, she has performed in works by Heidi Henderson, Ali Kenner-Brodsky and Betsy Miller, among others, and with Aerplaye Dance, American Dance Legacy Initiative, Lostwax Multimedia Dance and Festival Ballet Providence. Shura is a teaching associate in the Department of Theatre Arts and Performance Studies at Brown University and has also taught movement and choreographed for students at MIT, Dean College, Rhode Island College, Salve Regina University and at Earthdance in Plainfield, MA. Shura’s performance work has been presented by the RISD Museum, Festival Ballet Providence, the Providence Fringe Festival and in Earthdance’s Moving Arts Lab. Kurt A. Douglas graduated from New York’s famed high school of music art & performing arts. 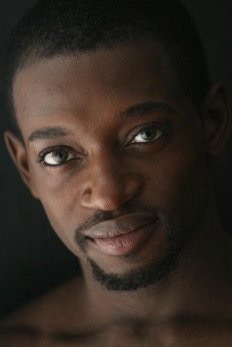 Originally from Guyana, South America, Kurt earned his Masters of Fine Arts degree in Dance from Hollins University in association with The American Dance Festival, Frankfurt Conservatory of Performing Arts and The Forsythe Company in Frankfurt, Germany. He attended and earned a Bachelor’s of Fine Arts degree in Dance from the Boston Conservatory. There he was the recipient of the Ruth Solomon Ambrose Scholarship Award and The Jan Veen Dance Award. He Performed with the Boston Dance Theatre and The Boston Conservatory Dance Theatre in works by Jose Limon, Sean Curran, Paul Taylor, Martha Graham, Lar Lubovitch, and Murray Louis. After graduating from the Conservatory in 2001, he joined the Limon Company where he performed in many of Limon’s most influential works. During his second season with Limon, Kurt received a 2002 Princess Grace Award and was honored by an invitation to perform for His Serene Highness Crown Prince Albert of Monaco and The Royal Family. While a soloist with the Limon Company Kurt performed in works by Jiri Killian, Donald Mckayle, and Billy Singenfied. 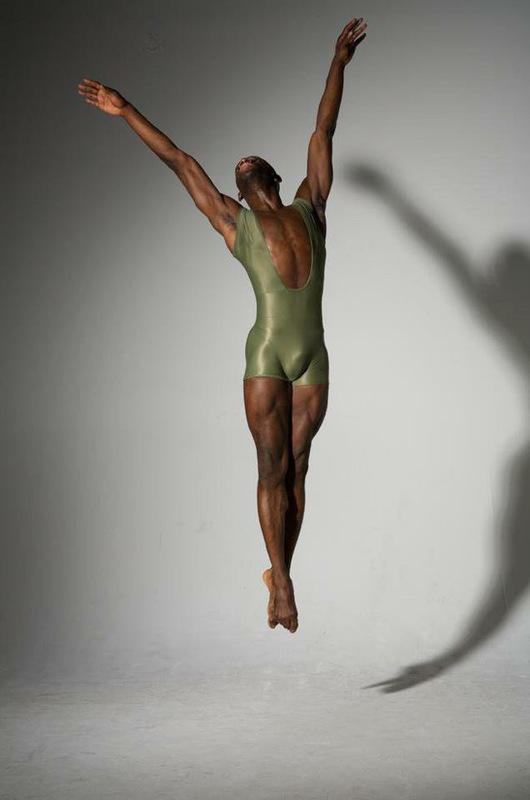 In 2007 Kurt became the first African American to portray “Iago” in “The Moor’s Pavane”, José Limón’s most famous work. Kurt was named one of Dance Magazine’s “TOP 25 TO WATCH” in the January 2006 issue. He danced from 2005-2010 in the Radio City Christmas Spectacular starring the world famous Rockettes. In 2009 he joined the Lar Lubovitch Dance Company for its 40th anniversary season touring throughout the United States and Asia. In 2011, he joined the Graham based Buglisi Dance Theater, and began touring with the Tony award winning musical “A Chorus Line” throughout United States, Japan, and Australian. He has been a Guest Artist with the Thang Dao Dance Company, Dzul Dance Theatre, Ballet Hispanico, and the Sean Curran Dance Company. Kurt has been guest faculty and conducted LimonDance workshops in Boston, South Dakota, NewYork, Oregon, Dallas, Porte Au Prince, Haiti, Guadeloupe, France, Bristol, England, Sydney, Australia, Harvard University, the Juilliard School, SUNY Purchase, and the Boston Conservatory. Kurt is now on faculty with the “Limon for Kids” Program and has re-staged “The Winged” for the Limon Company’s 2014 Gala in New York City. Kurt will re-join the Limon Dance Company in 2015 at Lincoln Center and tour with them to New Orleans, LA for a special Missa Brevis project.